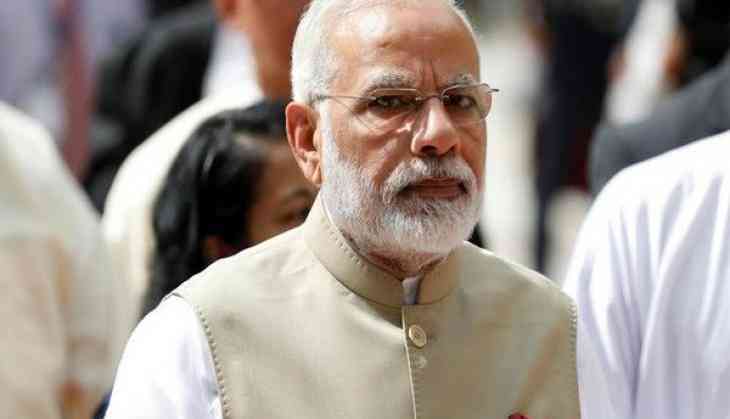 Taking not on the rapid rise in the prices of Petrol and Diesel, Prime Minister Narendra Modi is likely to hold economic review meeting this weekend o take stock of the situation, reported ET Now. The PM Modi will also discuss on the fall of rupees against the dollar. Other than this, a rate hike by the Reserve Bank of India (RBI) in the next October policy review is also not ruled out. The centre is expected to announce measures to check the rise in petrol and diesel prices as well, highly reliable, reports ET Now. Currently, petrol and diesel continue to be at all-time record highs. In Delhi, petrol costs Rs 80.87 and diesel Rs 72.97. The Rupee touched the historical mark of new low of 72.87 against the greenback as markets opened flat on Wednesday. Meanwhile, Many analysts had predicted that the rupee may collapse to 75 a dollar in the near term because of various external factors. On September, Monday the Oppositions called a nationwide shutdown over the hike in fuel prices, fall of rupee against dollar and other issues. At least 20 opposition parties participated in the Bharat Bandh that was led by Congress. Rahul Gandhi, Sonia Gandhi and former PM Manmohan Singh had also participated in the Bharat Bandh protest.